The Blender Foundation has released Blender on the Steam network! The reach of Steam is incredible - after just one day there are already over 100 (mostly positive reviews), and the Community page is buzzing with work. 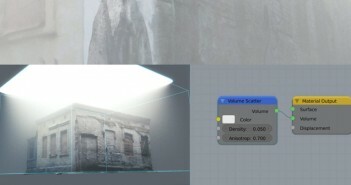 It may not seem like big news for existing Blender users, but I'm sure this will bring in many new users. Of course, you will have to run the Steam client to use this version of Blender. The client will prompt you when new updates are available, and your Steam account will give you access to their community activities.